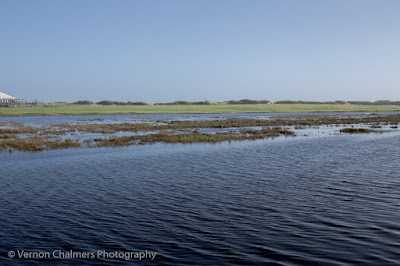 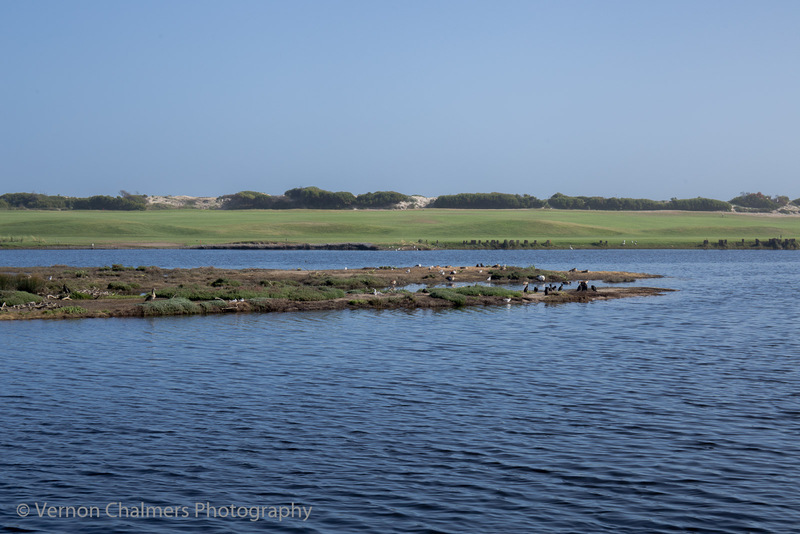 I took a walkabout this morning and can report back that since yesterday's digging and trenching at the Milnerton Lagoon estuary the water levels subsided a bit from yesterday. 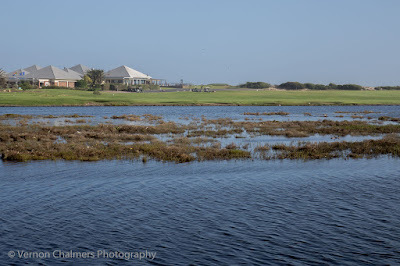 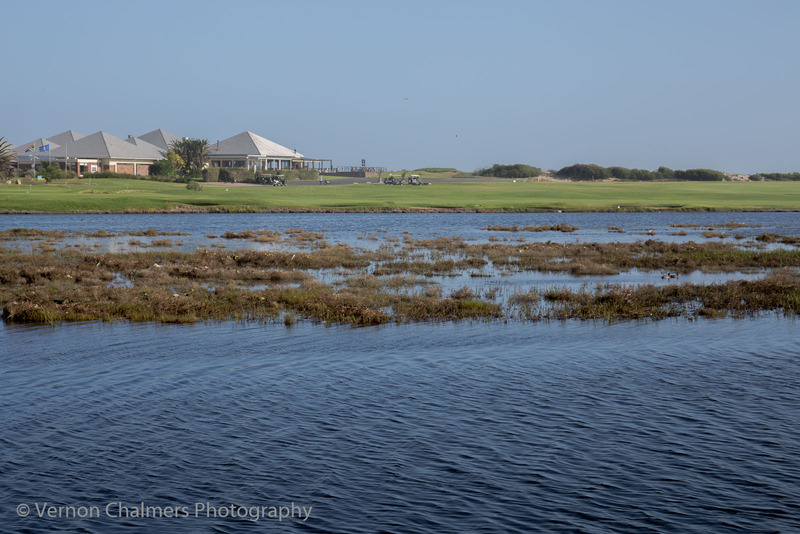 Yesterday, the little island (in the middle of the Diep river, in front of the lighthouse / Milnerton golf course) ) was completely submerged - hopefully the authorities have a sustainable solution this time around. 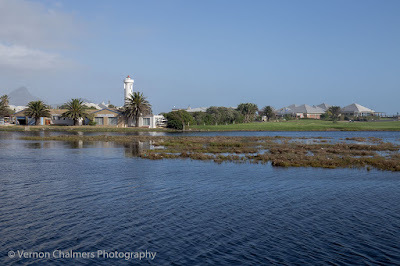 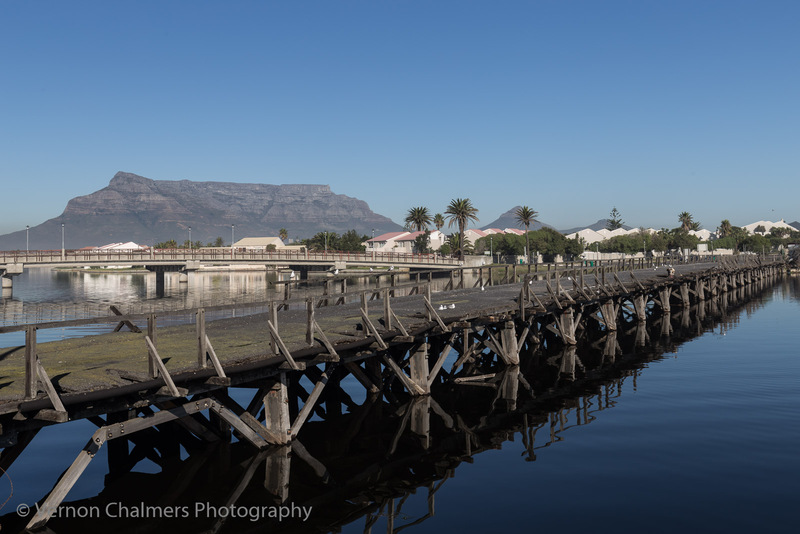 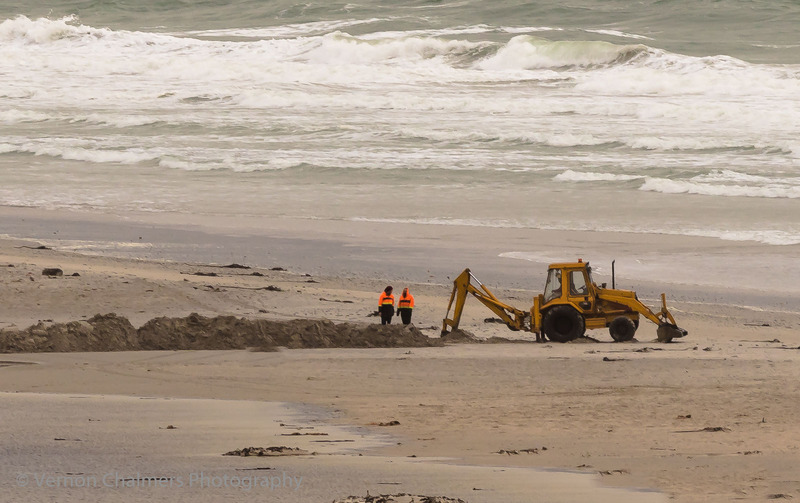 First image below is an attempt by the authorities to alleviate the high water levels at the Milnerton Lagoon estuary - close to the Lagoon Beach Hotel. I am of opinion that he flooding is also due to the storms we had in 2017. 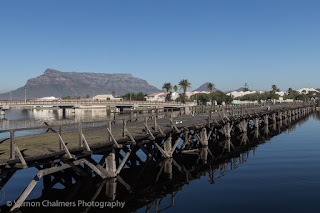 Part of a shipwreck that provided a canal at the Milnerton Lagoon estuary washed away and now the water lower down the river is clogged-up bringing flooding to most of the dry birding (landing) areas. 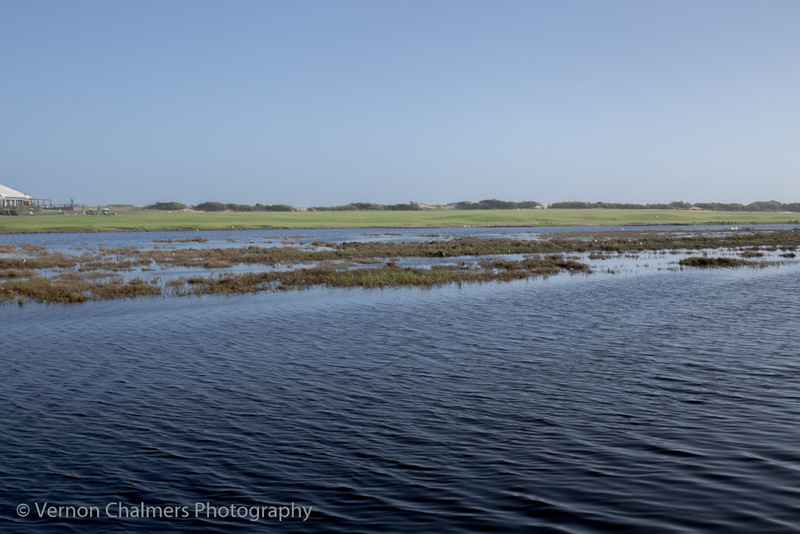 Images captured with Canon EOS 6D / EF 16-35mm f/4L IS USM lens and EF 24-70 f/4L IS USM lens (handheld).